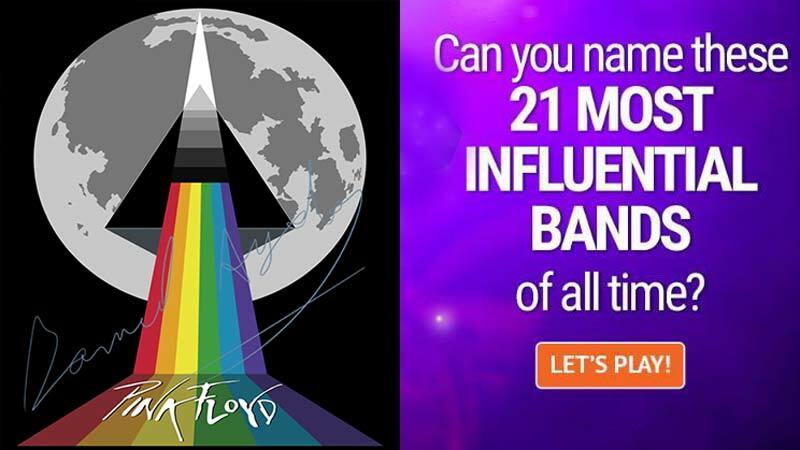 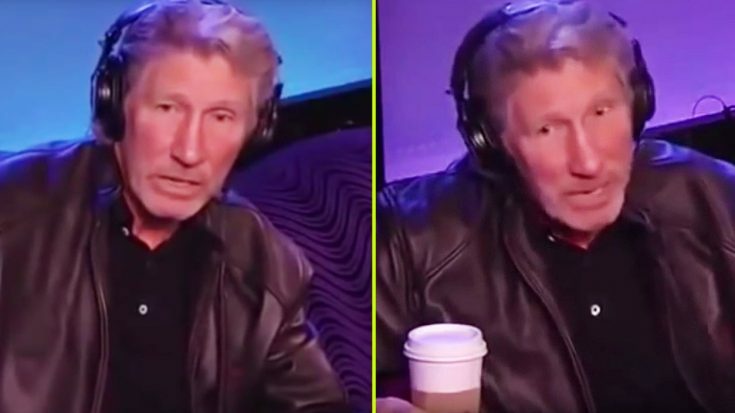 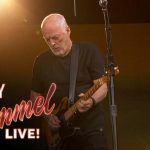 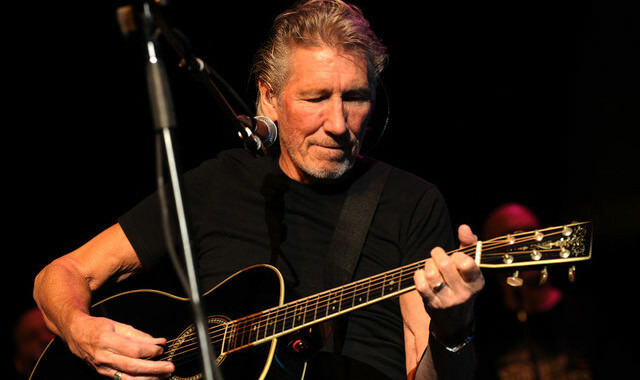 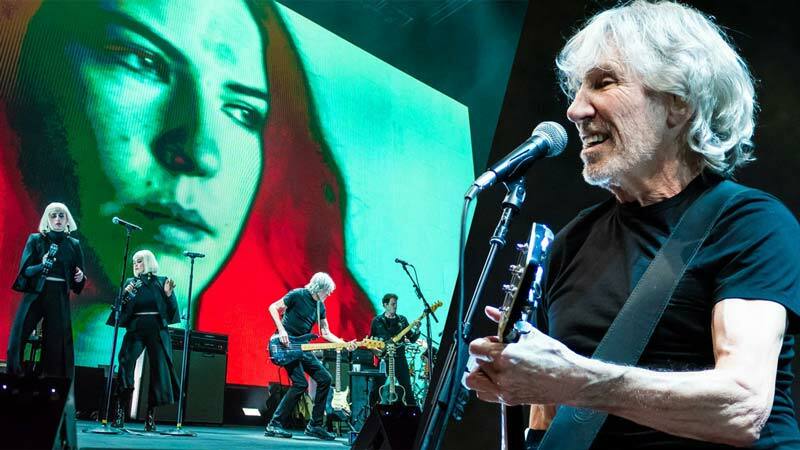 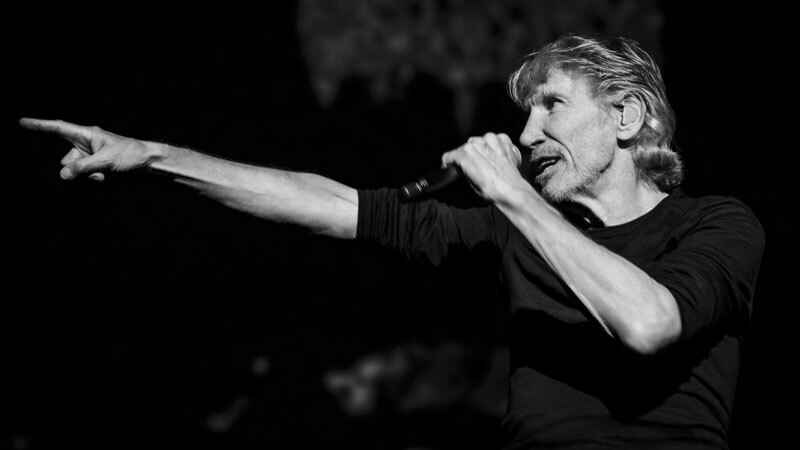 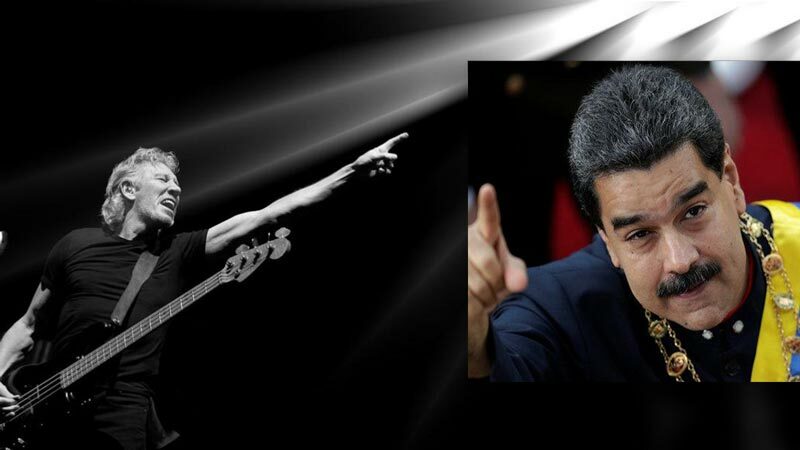 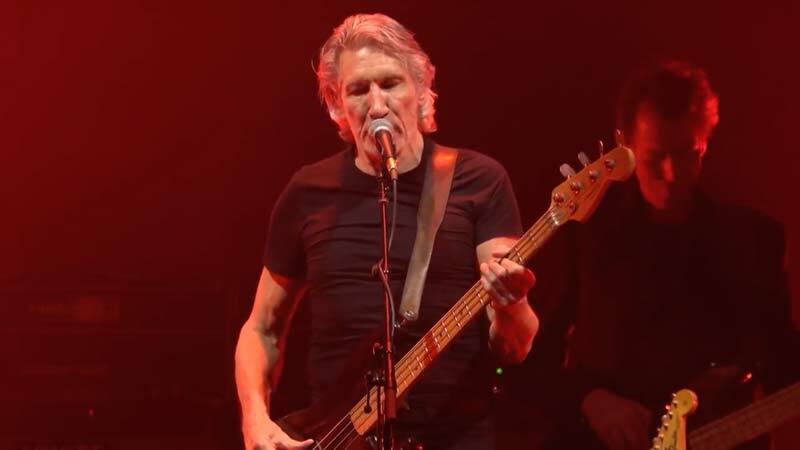 Pink Floyd man Roger Waters collaborated with Billy Corgan and Tom Morello at Constitution Hall in Washington DC on Friday night (October 16), to play out an interpretation of Floyd great ‘Comfortably Numb’. 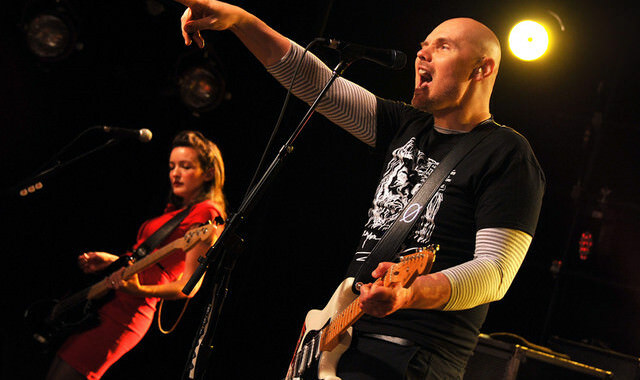 Corgan offers the track’s ensembles with US Marine Tim Donley, while Waters takes the verses. The show was in help of a philanthropy called Musicorps, that backings harmed troopers and their families, and the gig entitled ‘Music Heals Benefit’. 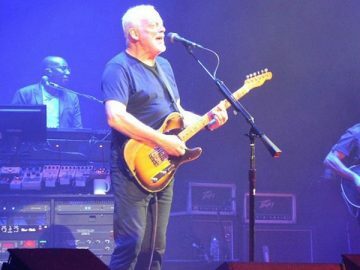 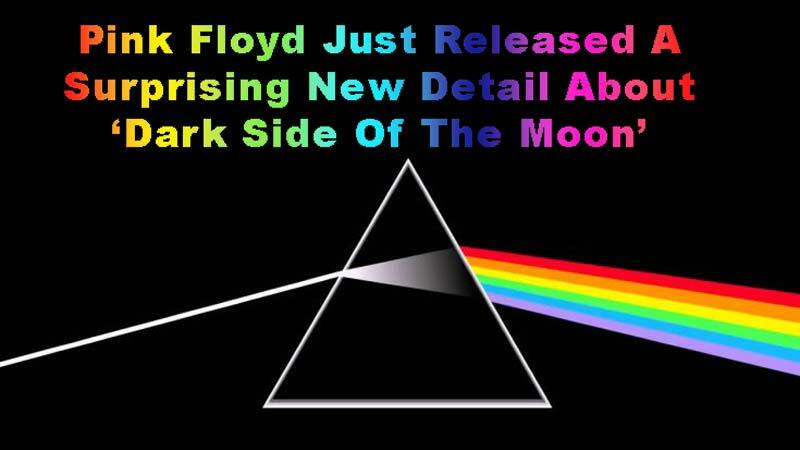 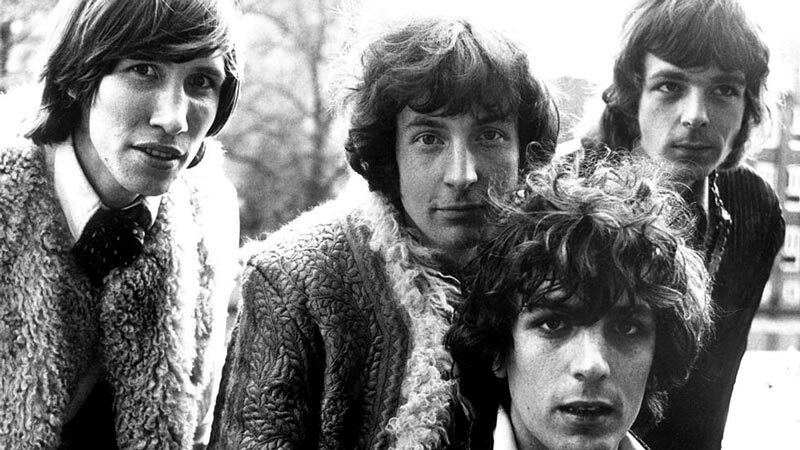 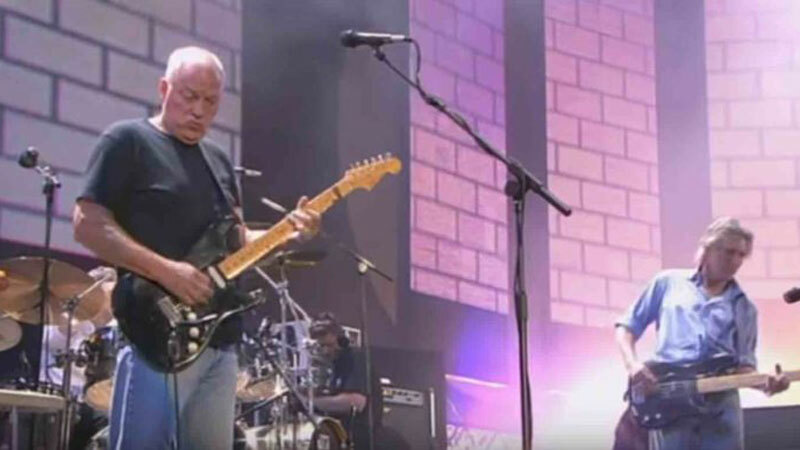 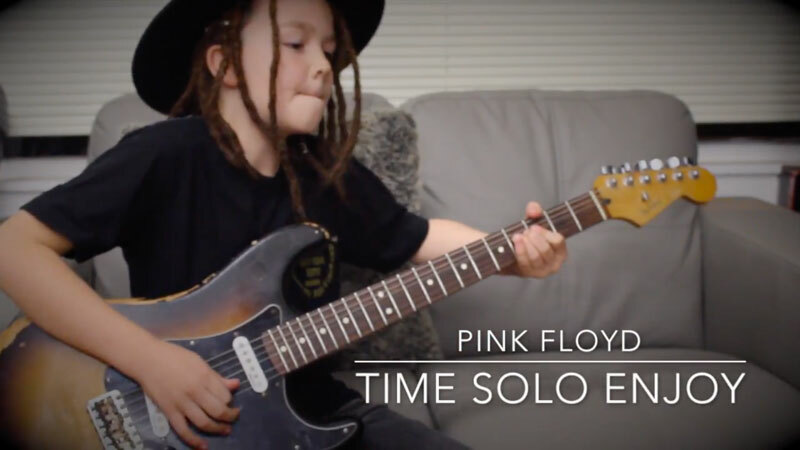 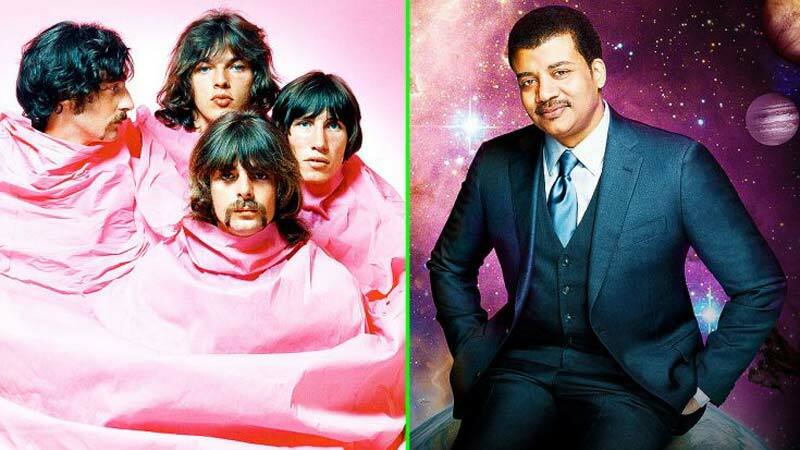 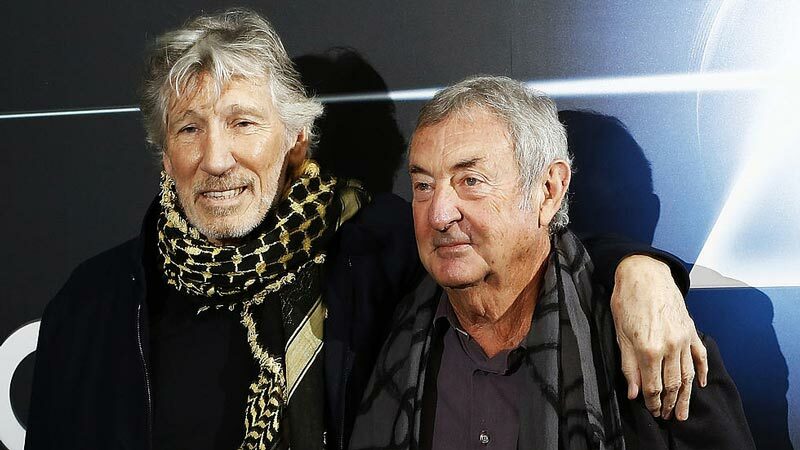 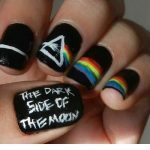 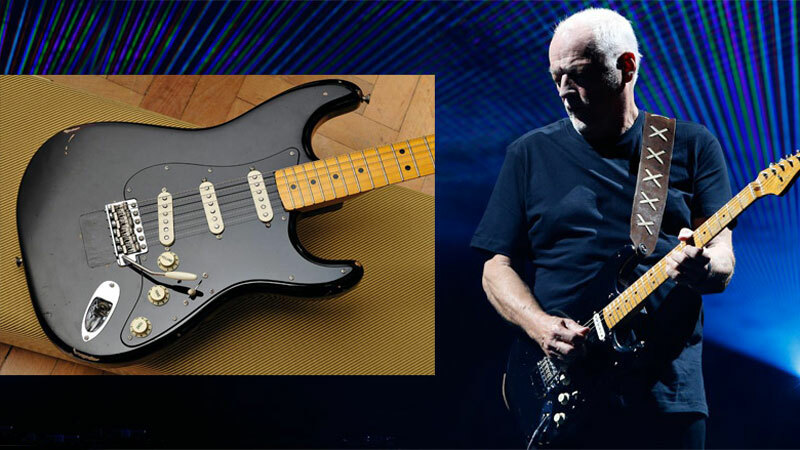 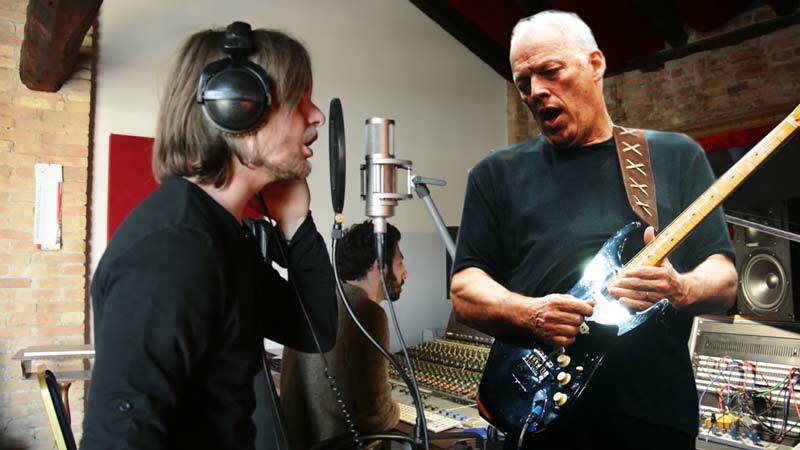 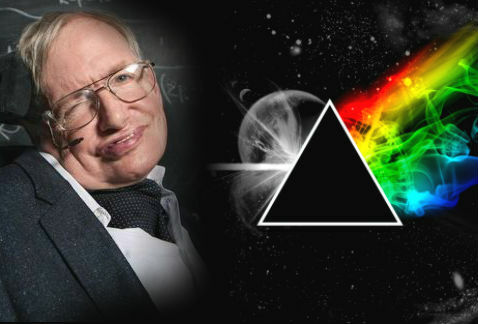 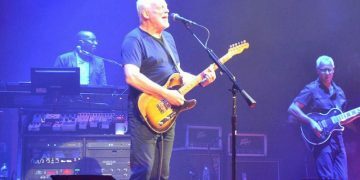 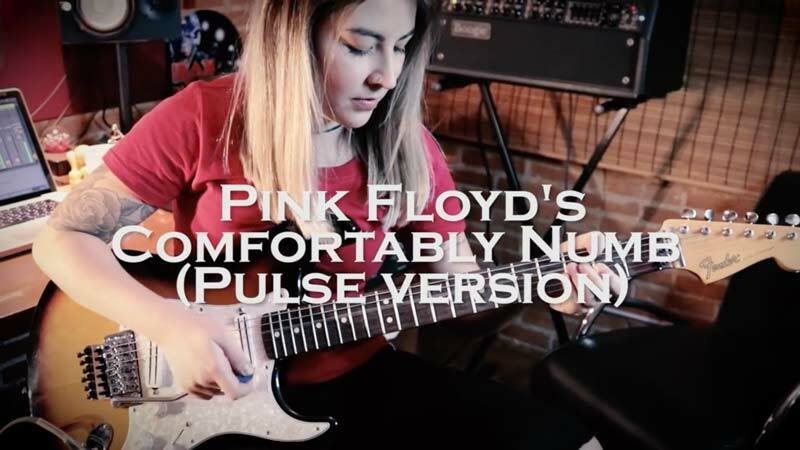 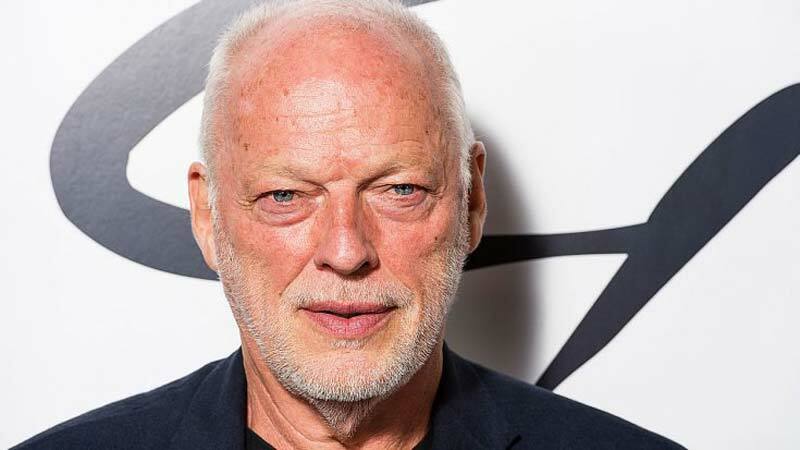 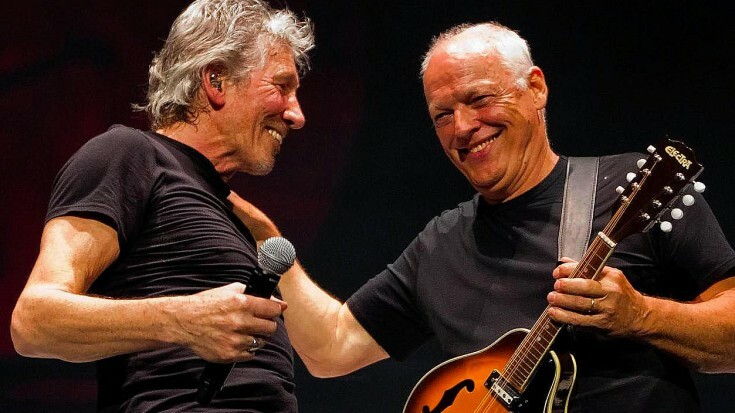 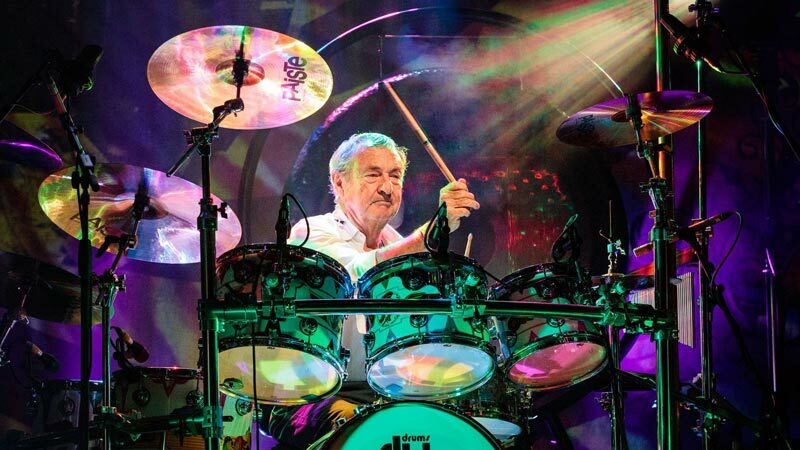 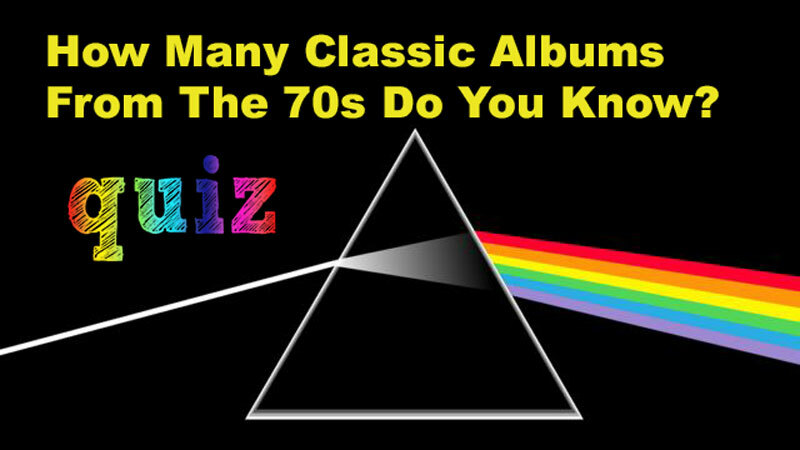 As per Rolling Stone, the show was opened with a genuine irregularity, in the primary ever live execution of Pink Floyd’s single ‘When The Tigers Broke Free’.